Montezuma is a new addition to South Kensington. Our intimate and adaptable space is available for exclusive hire, and our experienced events team is on call for whatever you might need. We can cater for private parties, product launches, live music events and all corporate functions and work with a select number of suppliers and entertainers. Extra hours up until 10pm are £100 per hour - message me if this is something you will require and I will create you a bespoke price. Hi, I'm Sara and I am the Sales & Events Manager for Montezuma London since 2015. 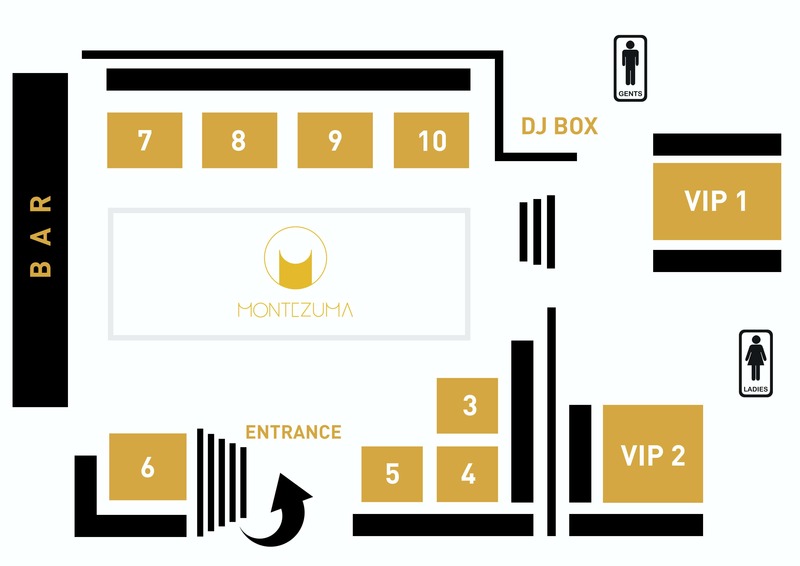 Montezuma has been Awarded Best Boutique Nightclub in London 2017 & 2016 by London Club & Bar Awards. This is a perfect venue for #Birthdays, #Launches, #Corporate events and #Christmas parties. I'm in charge of all Corporate bookings and Christmas parties, therefore if you have any upcomming events in mind please do not hesitate to contact me, I would love to hear from you!